South Jersey family businesses are thriving thanks to inherited values and traditions. 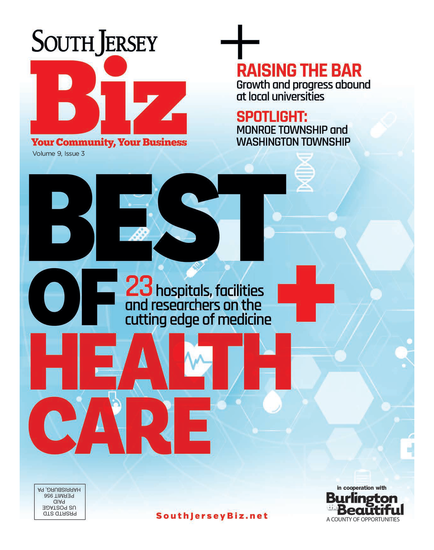 There’s a variety of training opportunities available to keep South Jersey employees sharp—and their employers competitive. Whether you’re just getting started in your career, looking for a fresh start, or just in search of a little inspiration—who isn’t?—our 20 Under 40 recipients have some great advice and a fresh perspective that anyone could benefit from. Sometimes learning from example is the best way to get ahead in business. There are countless successful companies and business people to draw your inspiration from, and these new releases can get you started.